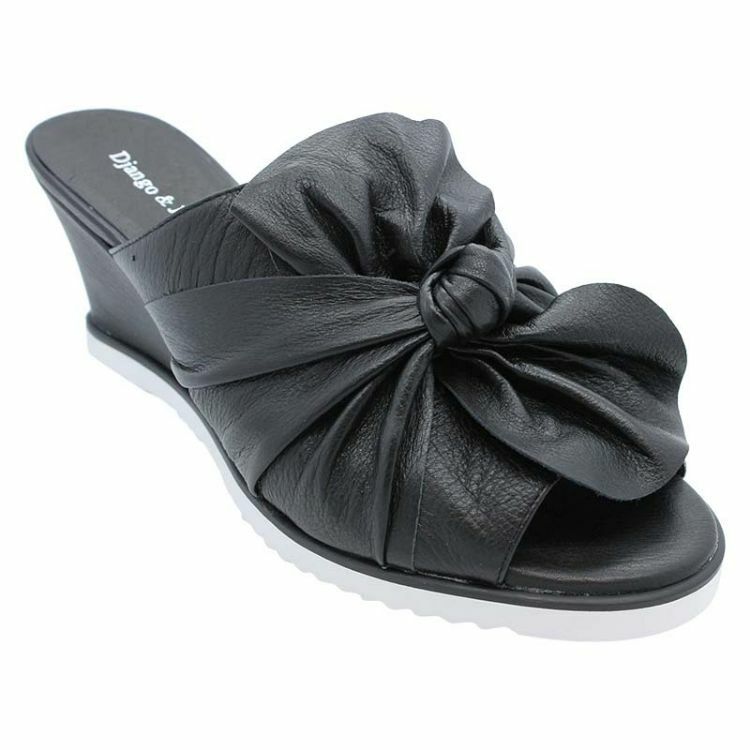 Wrap you feet in a gorgeous bow with a pair of Utility wedges. They are a gift for your feet that will keep on giving. These wedges will make you stand out in the crowd for all the right reasons! 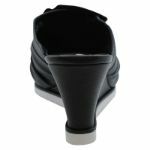 The padding in the sole will caress your feet with every step. You’ll never want to unwrap them.